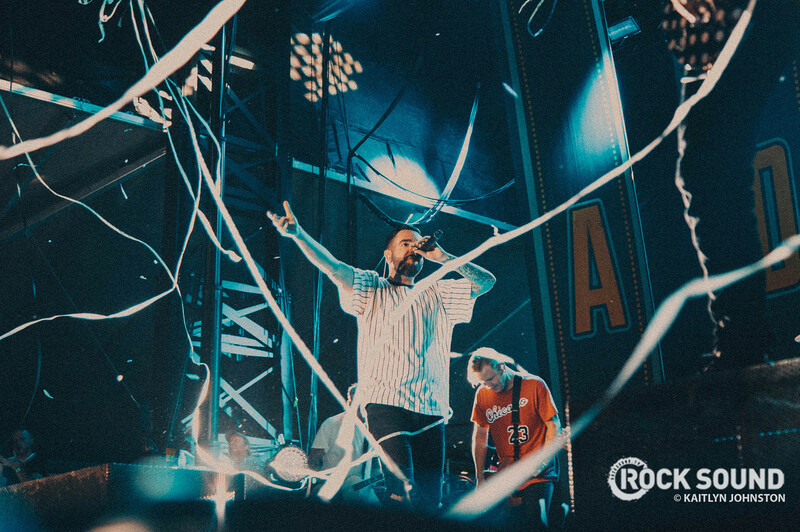 A Day To Remember are set to celebrate their 15th anniversary as a band in style with a huge tour next year. 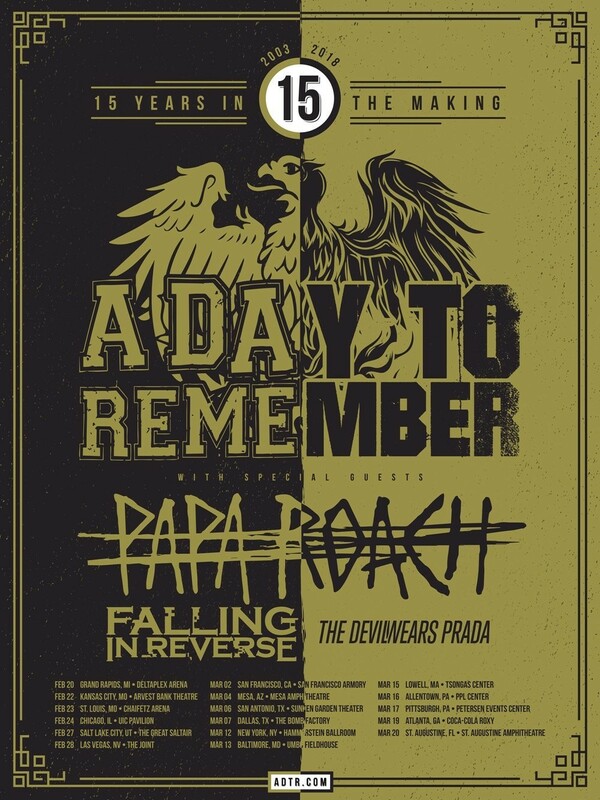 They will be bringing Papa Roach, Falling In Reverse and The Devil Wears Prada along for the ride as well. Sounds pretty great to us.